Wild Turkey Handmade Collection Hunting Knife with skinner blade.
" In God We Trust " Tactical Folder Spring Assisted Knife. 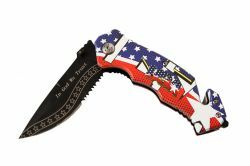 Snake Eye Tactical Spring Assist Knife with cowboy print. Wild Turkey Handmade Collection Hunting Skinner Knife with case. Bone Collector Skinning Knife with Leather Sheath. 4" Bone handle 2 blade folding knife. 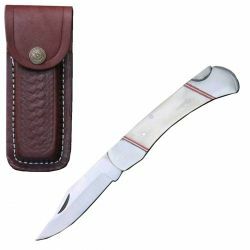 Folding bone handle pocket knife with leather sheath. 3 Bladed Bone Handle Pocket Knife. 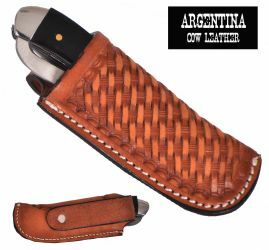 Showman ® Argentina Cow Leather Knife Sheath. 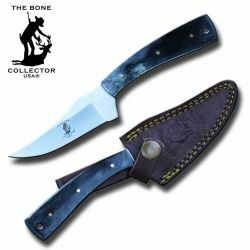 The Bone Collector Skinner Knife w/ bone handle and leather sheath. 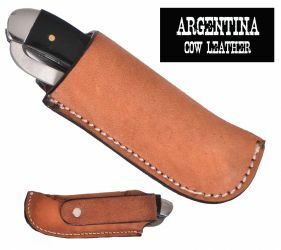 The Bone Collector Hunting Knife with bone handle and leather sheath. 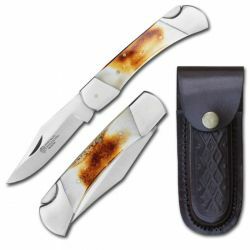 5" White Bone Handle Pocket Knife w/ Leather Sheath. 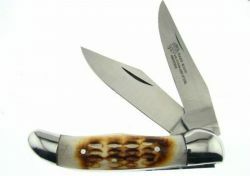 Bone Handle Pocket Knife w/ 2 blades. 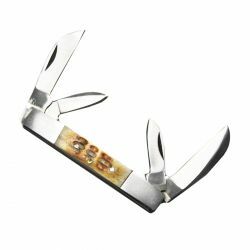 4 Blade Pocket Knife with Bone Handle. 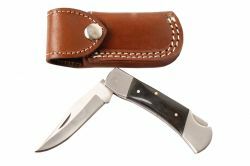 Wild Turkey handmade knife with horn handle and leather case. 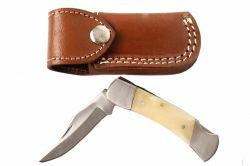 Wild Turkey handmade knife with bone handle and leather case. Wild Turkey 2 Piece handmade gift set. 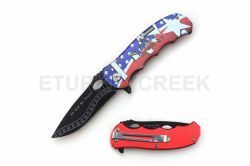 Snake Eye ™ Tactical rescue folder spring assisted knife with Rebel flag handle. 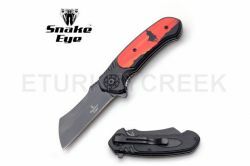 Snake Eye ™ "Once Nation Under God" Tactical rescue folder spring assisted knife. 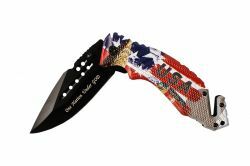 "In God We Trust" Tactical folding spring assisted knife. 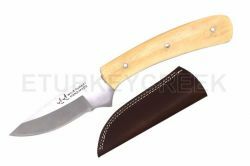 Wild Turkey stainless steel collection skinner knife with leather sheath. 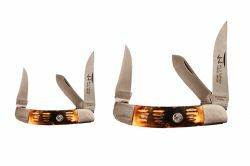 Wild Turkey 3 blade pocket knife with bone handle.